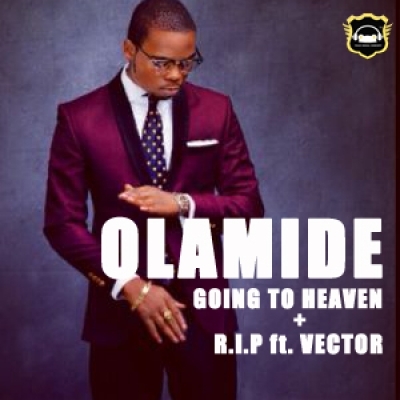 "Going To Heaven" and "R.I.P" where he features Vector. 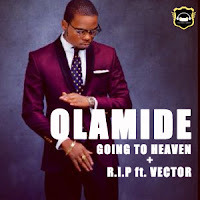 The songs are cool believe me, something to add to your playlist any day any time.. Enjoy! !